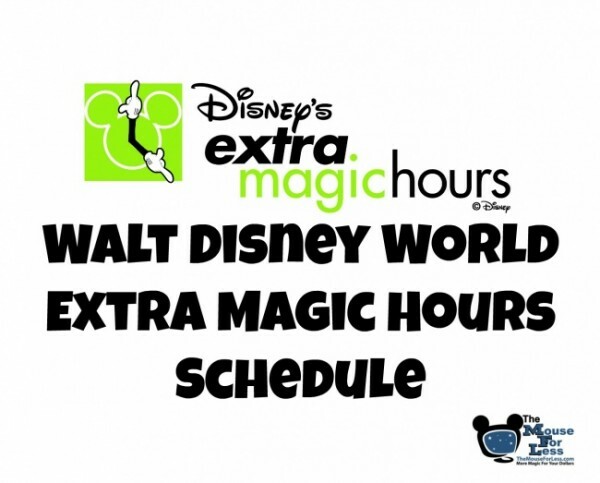 Guests staying at Walt Disney World Resort hotels can enjoy more time in the theme parks with the enhanced Extra Magic Hours (EMH) benefit. 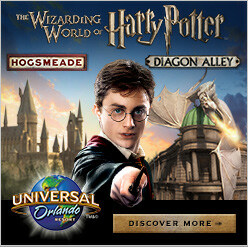 Each day, one of the theme parks opens an hour early, or stays open up to two hours extra after regular park hours. This benefit offers guests more time to enjoy shorter lines during these extended theme park hours. 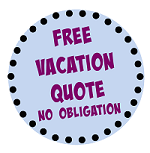 There is no charge for this Disney Resort guest benefit. You must use a day of admission to enter the Extra Magic Hours park. If your ticket does not allow park hopping and you would like to enjoy Extra Magic Hours, plan ahead and make sure to visit the park offering EMH hours that day.